Lucy, a second year grad student in civil engineering, and her boyfriend Jose are exiting a subway in Bushwick where they see a man on fire running down into the station. Jose runs out to see what is going on, but is immediately killed by a blast. Lucy runs out to try and find help but gets chased by two men. They find her in a house but the men are killed by Stupe, the owner of the house. 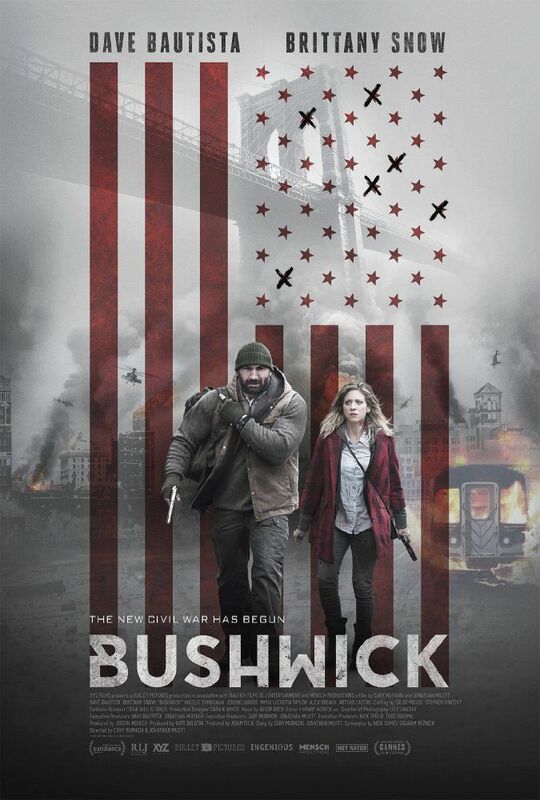 Stupe, a war veteran, leaves his home to try and reach his family in Hoboken, Lucy joins him as she tries to get to her grandmother's house. Along the way, Stupe gets injured and trains Lucy in first aid and how to shoot a gun. Read more on Wikipedia.